It's very common beleif that delicates like silk and cashmere need to be dry cleaned only. But you can care for your favorite silk scarf at home, just as you can with your precious cashmere wrap. We can give you a few tips to keep your elegant silk scarves looking their best with a little TLC at home. Unfortunately, silk fades. If the color bleeds, take your scarf to the cleaners. Always read the detergent label before using it on your silk. Words like “suitable for silk” and “delicates” are your best friends when it comes to washing silk by hand. Silk is a protein that's a lot like your hair, so treat the fabric like you would treat your hair - no harsh detergents, use a mild shampoo. 1. Place your silk scarf (one in a time!) in a cool or cold water with a gentle silk-friendly detergent. Give it a stir. 2. Leave to soak (no more than 5 minutes). 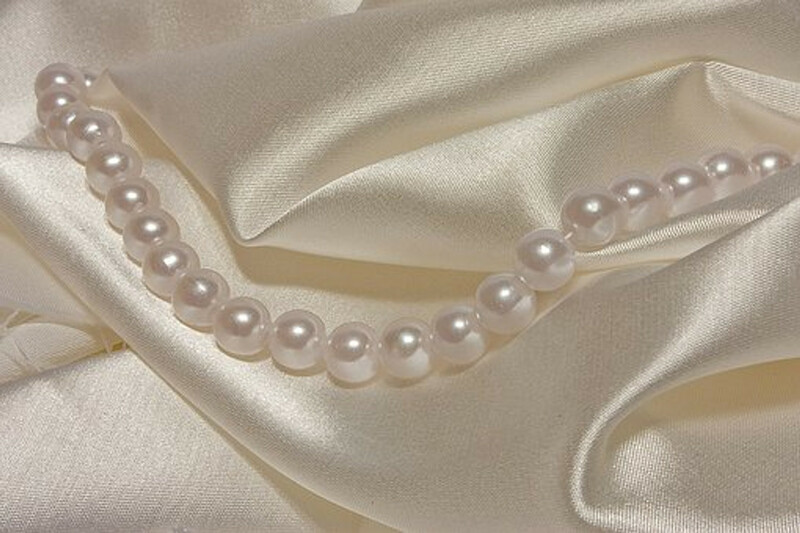 Silk (as a natural fabric) releases dirt quickly, so the process doesn’t take long. 3. Swish the garment slowly and gently. 4. Next, drain the soapy mix and rinse. 5. Use fabric conditioner in the final rinse (or even a small amount of hair conditioner to help keep its hydrated feel). 6. Rinse well in cold water. 1. Remove excess moisture by rolling it in a white cotton towel. Never wring your silk items and never toss them in the dryer it will damage it’s fibers. 2. Lay flat to dry. Try laying it on top of the same towel you used earlier. 3. Avoid direct sunlight and heat - this accelerates fading. 4. The drying process shouldn’t take more than an hour. Mix a cup of lukewarm water with a tablespoon of lemon juice or white vinegar. It will help you to deal with deodorant and perspiration stains. Test for colorfastness. You can use a spray bottle with your mix and spray on the stain or use a sponge and very gently work the mixture into the spot. After treating the spot, follow the washing directions from above. Keep it away from the sun because as much as you love it your silk doesn’t, and it’ll fade the color and weaken the fibre. Because silk is a protein, it can attract moths so it's a good idea to add a natural moth repellant into the bag with your silk.